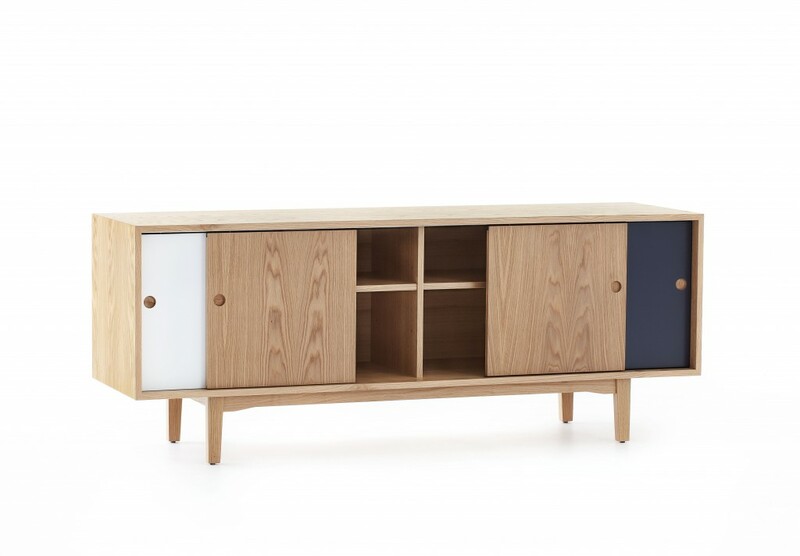 With its sleek modern design and retro twist, the Remo is a practical and stylish addition to your home. 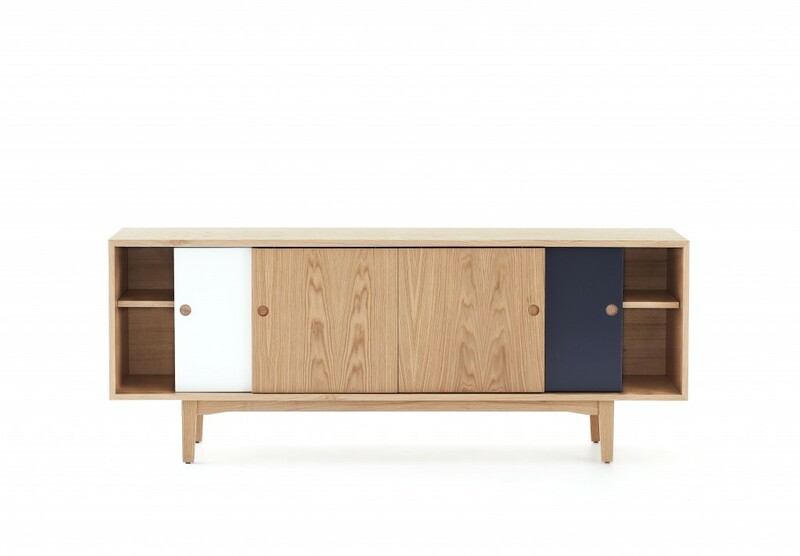 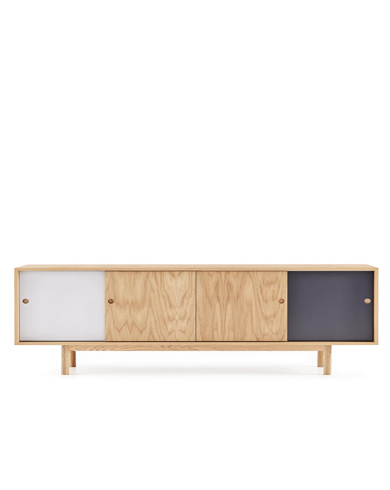 Contrasting colours against solid timber gives this piece personality. 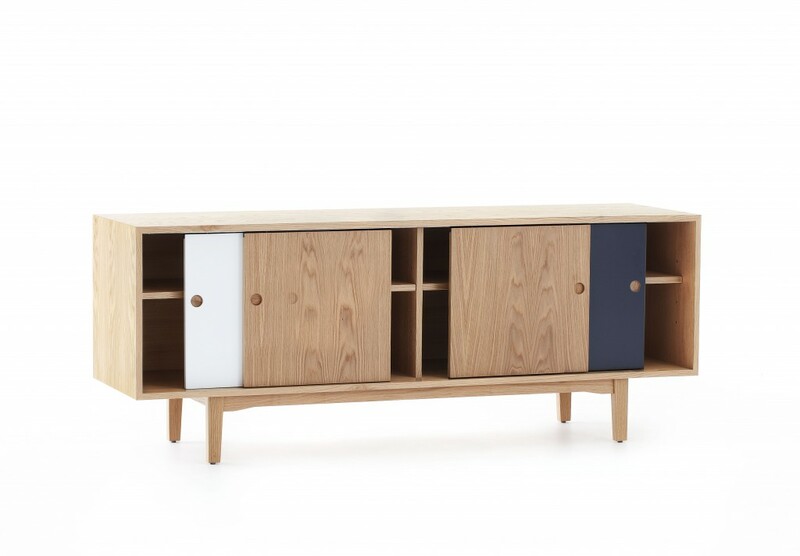 It can then be further personalised by adding drawers alongside swing doors, sliding doors or open throughout.